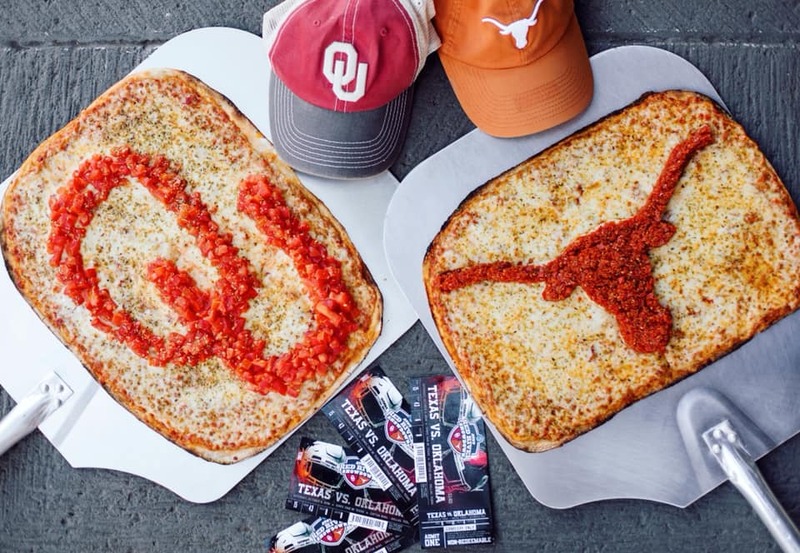 Who’s ready for the Red River Rivalry? Enjoy our free delivery all weekend long! 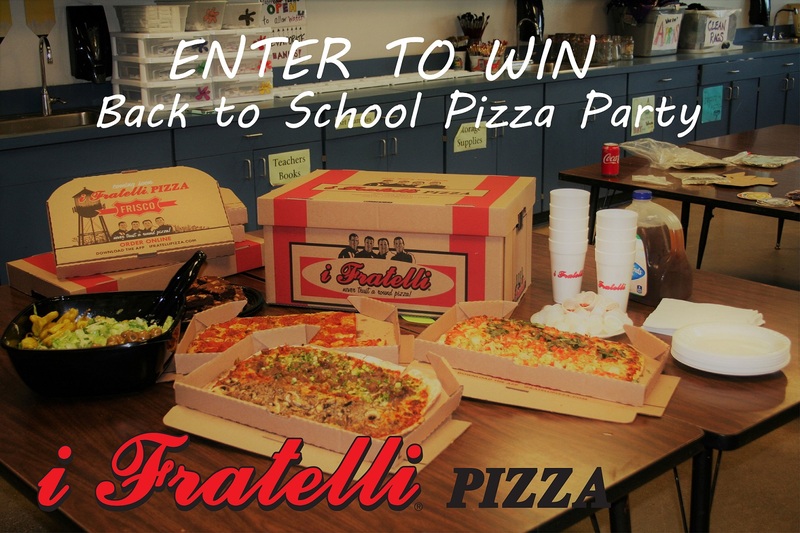 Enter to win a Back to School Pizza Party! 5 lucky winners will enjoy a pizza party for 20 people. Party includes 5 large pizzas, a bowl of our Classic Caesar Salad, brownies, cookies, and iced tea. Like and tag 2 or more to enter on Instagram or Facebook. Students, tag your classmates and school! Teachers, tag your colleagues and place of employment! Parents, let’s celebrate! Winners will be announced on social media on Thursday August 23. 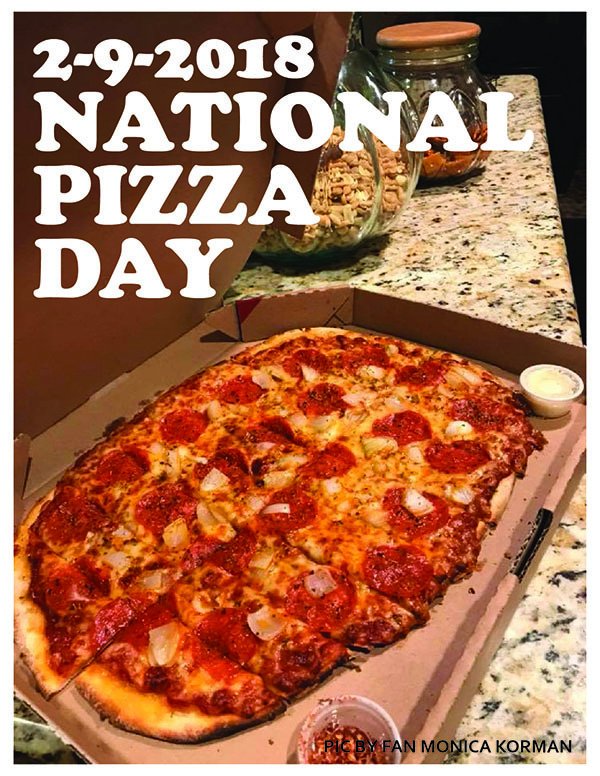 Feb 9 is National Pizza Day! 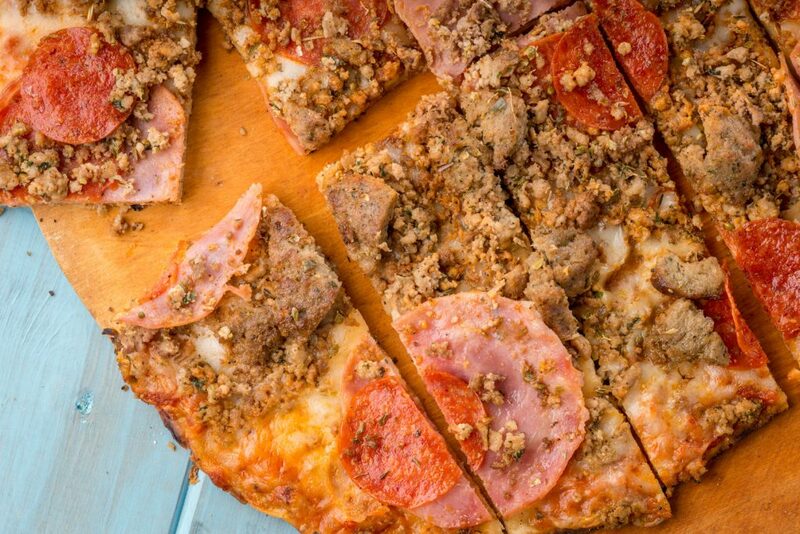 It’s a fortuitous moment when National Pizza Day falls on a Friday! 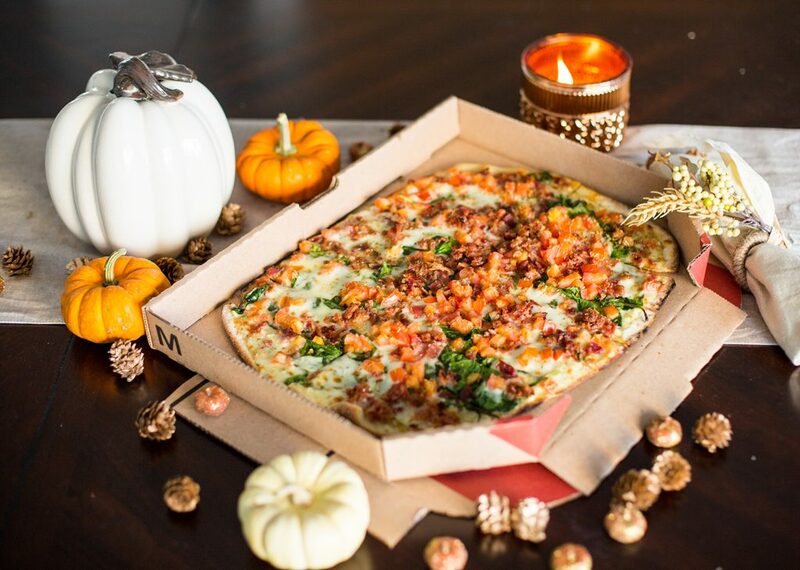 Celebrate with your favorite thin-n-crispy pie and free delivery. Order online here. You know it’s good when i Fratelli is voted best cold pizza a day later! 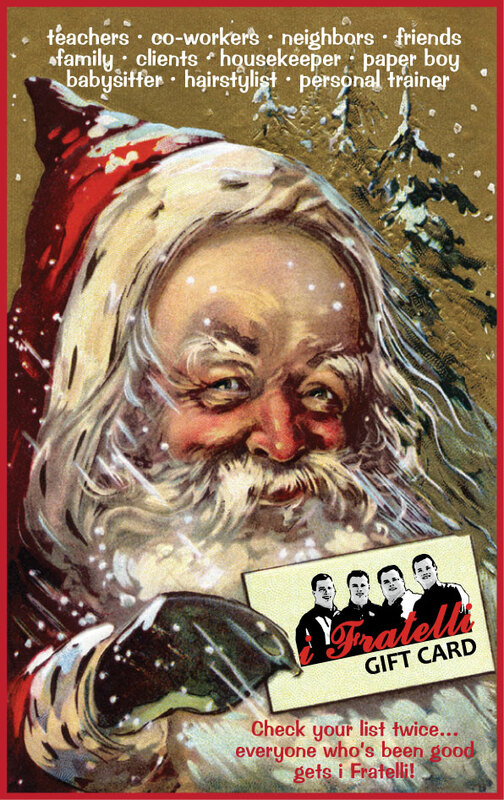 It’s the gift that suits just about anyone – an i Fratelli gift card. Available at any i Fratelli location or at your neighborhood Tom Thumb or Kroger store! We will deliver your gift cards with your pizza order. That’s dinner AND gift shopping done without leaving the house.